This is an example of a short animated video set to music. 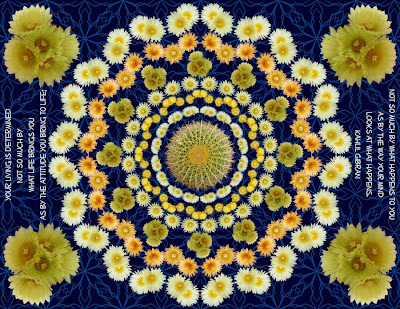 This one features hedgehog cactus designs. 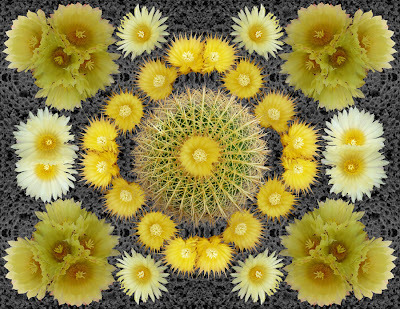 I used 12 mandala arrays using photos of cactus flowers to create my 2011 Cactus Hugger Calendar. 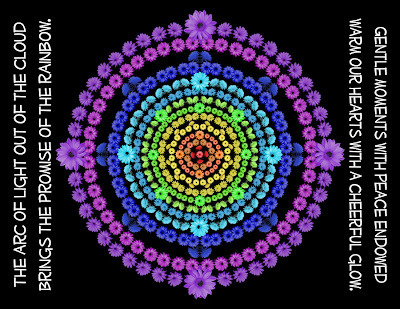 I then created this animated version and set it to music. This is the link to my 2011 calendar on Zazzle. It is a quick way to see many of my newest creations. 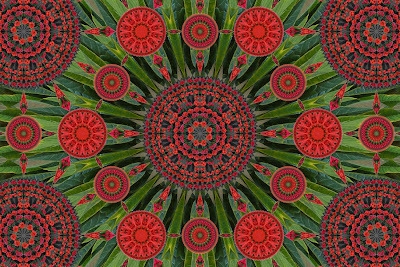 I used photos of poinsettias to create a mandala array which I used as my Christmas card design for 2011. This is an animated version of the Christmas card. 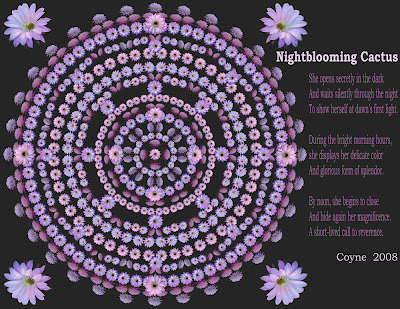 To see more of my animated videos, see my You Tube channel at nightbloomingcards7. 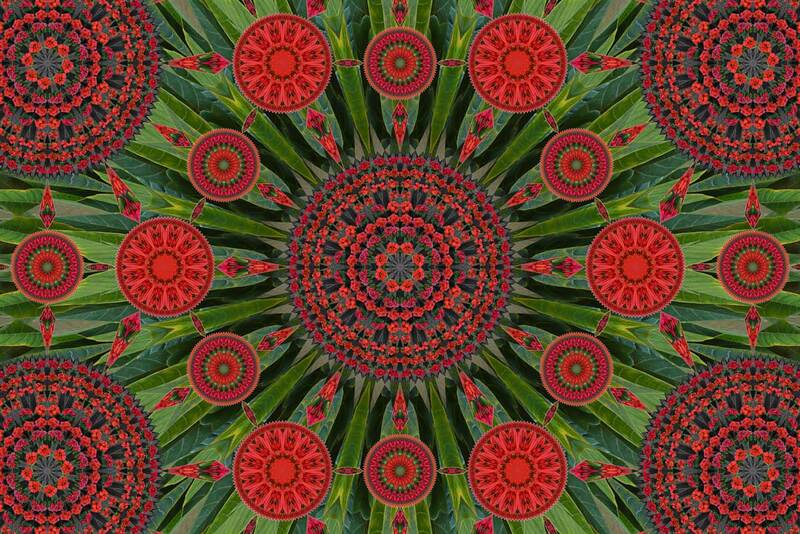 This is the poinsettia mandala arry that I used for my Christmas cards. 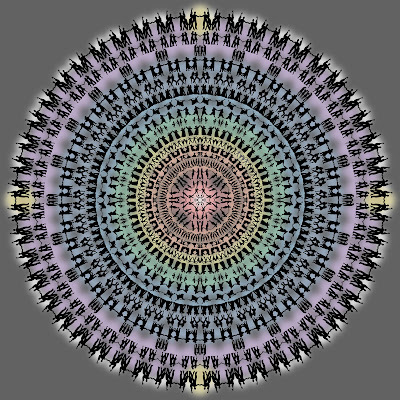 I have started taking the mandalas one step further and creating what I call mandala arrays. 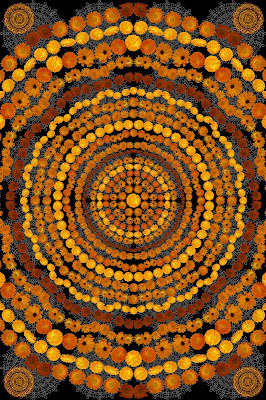 Here is one made with sunflowers. 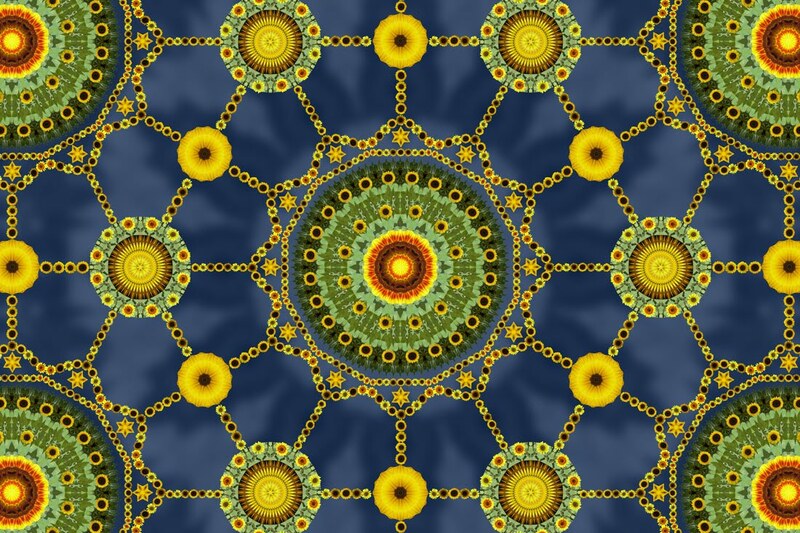 I eventually want to animate my mandalas and arrays. My first you tube viedo is a step in that direction. I have not been keeping up with updates to this site very well. If what is posted here peeks your interest, you can go to my Zazzle gallery to see an easy to use collection of my work. There are a few things not posted on there, such as designs which cannot be offered for sale as they use quotes not yet in the public domain. See my posting of this same date on my Free Downloads site. While Zazzle offers a lot of products, they don't do murals. There is, however, an online site which does. It is Murals Your Way. Most of my designs could be expanded to mural size and I would be happy to do that on request. I have created one design specifically created to mural dimensions of 8'X'. I offer it here as it is not posted on Zazzle. Here is the Grow Rainbows T Shirt as it appears on Zazzle. You can buy t shirts, cards, calendars, skateboards and more from my Zazzle gallery. I have a small collection of Rainbow shirts. 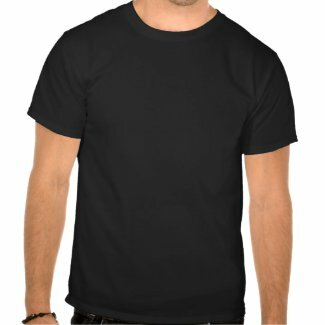 This is a Cactus Hugger T Shirt as it appears on Zazzle. I have a collection of Cactus Hugger T Shirts as well as other Cactus Hugger products. This is the layout I use for one of my notecards. 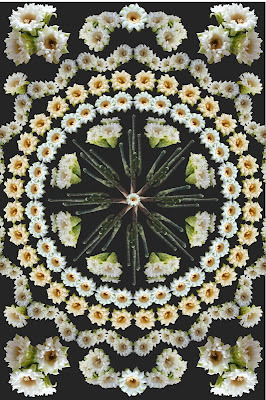 This uses nightblooming cactus mandala 4 with the saying you see here. This one was censored by Zazzle when I tried to use it as a design for a postage stamp. They objected to the word God. So I am coming up with another saying which actually works rather well. The flower is nature's love offering. 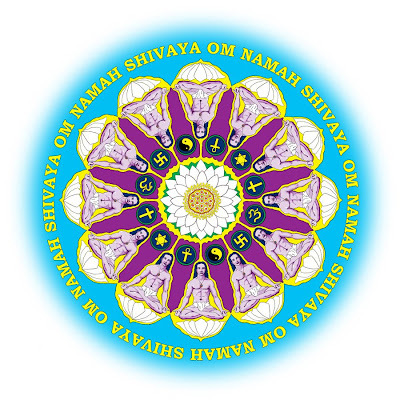 The circle is life's symbol of completion. I am using this as my personal Christmas card design for 2009. You can too. I also use it as the December image on most of my 2010 calendars. I use this one as part of my 2010 calendar designs. 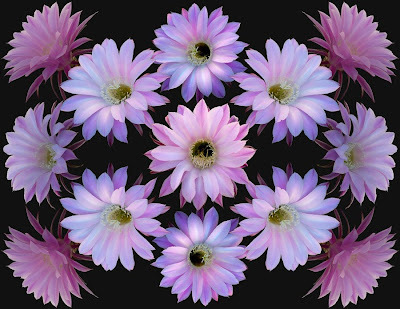 This is sort of my signature piece as it was the nightblooming cactus that got me started in this kind of art. 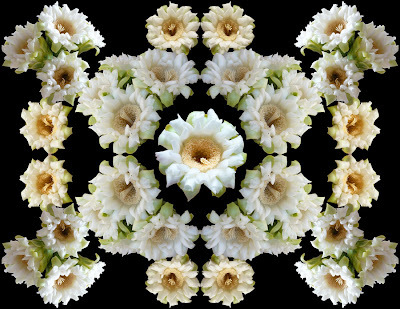 This is one of several calendula flower compositions I have. 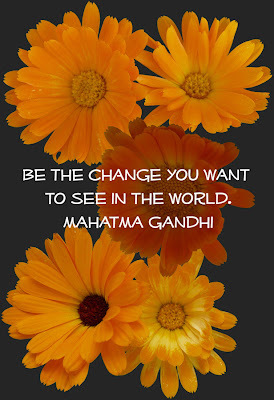 This one is paired with a quote of Gandhi's that speaks to me. I am always expanding my inventory and am happy to customize designs or do commission work. 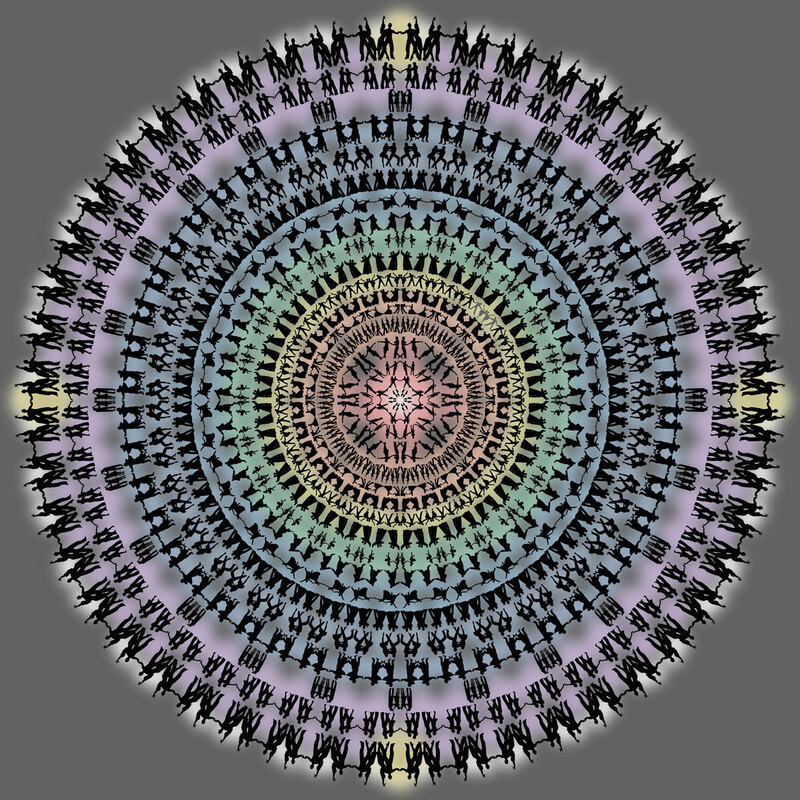 Now I present my first mandala design. 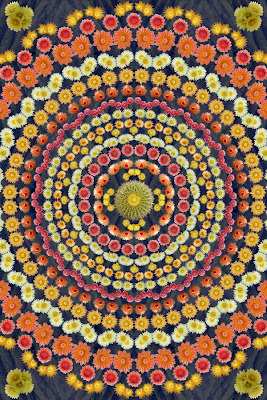 For the story behind its creation and how I got started in all this, see the first posts on my Brightlight Mandalas site. I originally created this as a poster with an accompanying poem and called it "The Twelve Faces of Babaji". 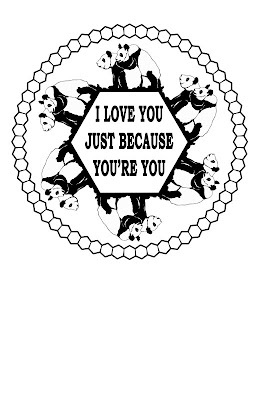 This version is a t shirt design that is available through Zazzle. I have put many of my products on Zazzle. It is an online store which can turn an artist's digital creations into t shirts, mugs, poster, prints, cards, aprons, ties, postage stamps and more. I recommend that you check them out; it is an amazing service that they provide. You may link to my Zazzle gallery from my parent blog. This makes a good t shirt design, but I also have it displayed as a mug. 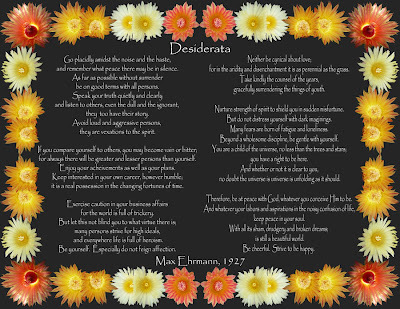 I use Zazzle for my poster size prints as I do not have the capacity to do those myself. 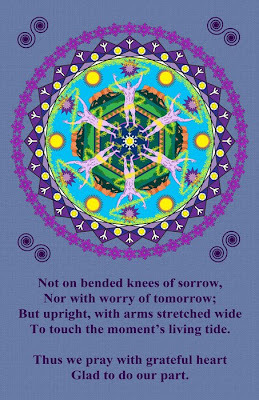 Years ago, I painted the figure with the vortex against a simple background and wrote the short poem that goes with it. I always liked the concept, but was never happy with my execution. 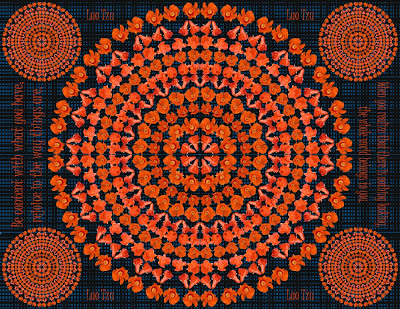 Once I learned to do the digital graphics, I went back to the concept and turned it into a mandala which I find very interesting and pleasing. I hope you enjoy it too. It is designed to look best as a poster which is true of all my mandala designs. I have several blogs which act as a combined website. 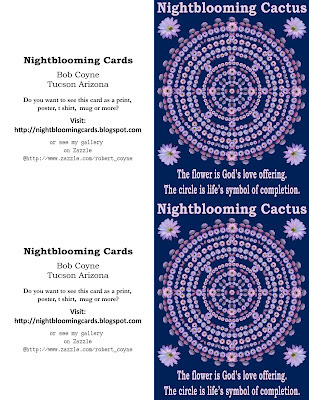 Two are tutorials and Nightblooming Cards acts as a "parent blog". The sidebar on it, gives ordering information, background specifics, and more. It also acts as a complete collection of my card and print designs with flowers. 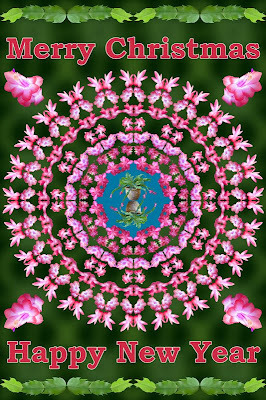 The other site, Brightlight Mandalas, has a complete collection of my mandala designs. I want you to have a place to go to view my complete works, and the last two sites provide that between them. As I get too many posts, however, I want to offer a quick introduction which offers a sampling of featured works. It will give you an idea of what I have to offer.